In a Pennsylvania contested divorce, the spouses are unable to come to an agreement on such issues as child custody and the division of marital and personal property. When spouses cannot reach an equitable agreement, their attorneys must present the case before the county court and the court must make the final decision on all issues the couple is not able to negotiate. In contested divorces, the litigation process can take a year or more to complete. In a Pennsylvania uncontested divorce, both spouses are successfully able to reach an agreement on all of the issues that arise during the divorce process. It is usually not necessary to appear in court if your divorce is based on mutual consent and if there are no unsettled issues. 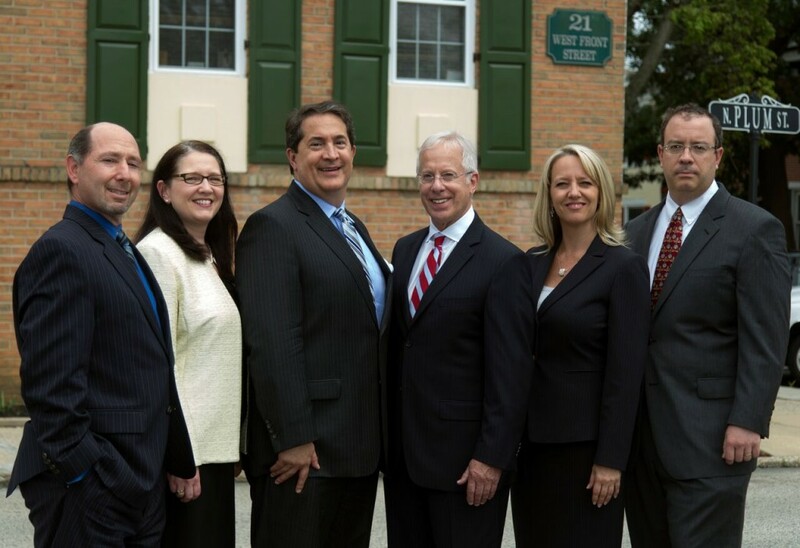 Instead, you and your spouse can rely on your respective Delaware County collaborative attorneys or divorce attorneys to help draft the appropriate agreement documents and to finalize the divorce. Click here: Mediation Divorce in Pennsylvania – to visit our Mediation page. For a private consultation, call us at 610-565-5700 or send us an e-mail. Evening and weekend consultations can be arranged upon request, and we will travel to meet with you, if necessary. We accept Discover, Visa and MasterCard.